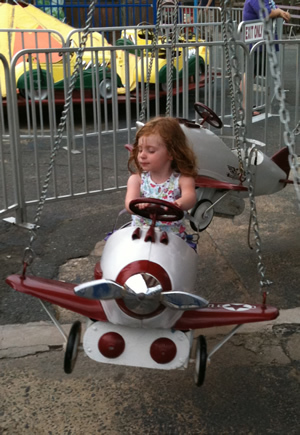 The fireman's Fair offers a wide varitey of rides for both adults and children. Rides run 6pm - 10pm nightly. $50 - Week Long "Mega Pass"
Unlimited Rides for ALL 5 NIGHTS!!! !